This post is brought to you in partnership with Grove Collaborative, a service that delivers all-natural home, beauty, and personal care products directly to your door. Check out this post to see how you can get a free full-size 3-piece Ms. Meyer’s set and Natural hand sanitizer with your first $20 order. For many of us, back-to-school means one thing: packing lunches and making meals for our families daily. Which, of course, leads to more cleaning! 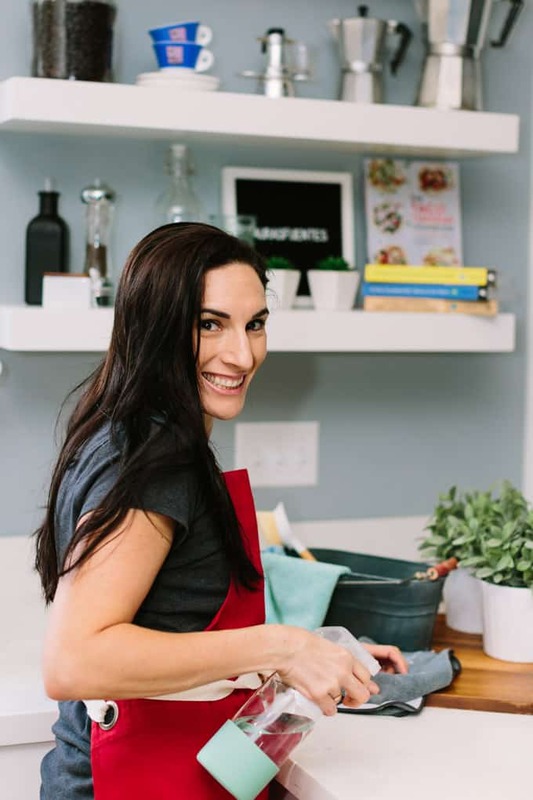 But don’t worry, with my stress-free easy kitchen cleaning routine you’ll know what I do daily and weekly to keep up with this laborious task. In the video, I shared with you how I stay on top of the game with Grove, where I can get all natural home and personal products delivered to my door each month. 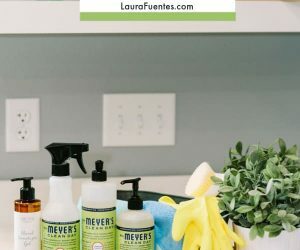 As you saw in the video if you’re interested in checking out Grove you’ll get a FREE Mrs. Meyers Set and Grove hand sanitizer when you sign up and spend $20 on your first order, this along with free shipping. That’s my kind of online shopping! 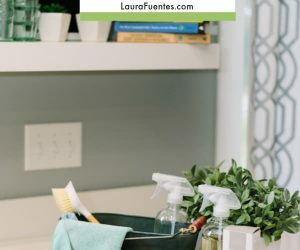 Getting back into the school routine groove can be a challenge with kids and the many activities that fill our calendars, which is why keeping our kitchen clean and tidy is often overwhelming. 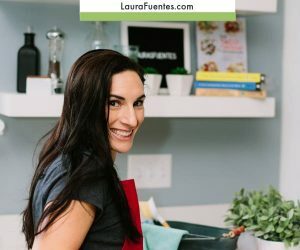 What I’ve found that works great is having natural products that smell great and that are safe to use on surfaces where I prep my food; and that’s ultimately very important to me. 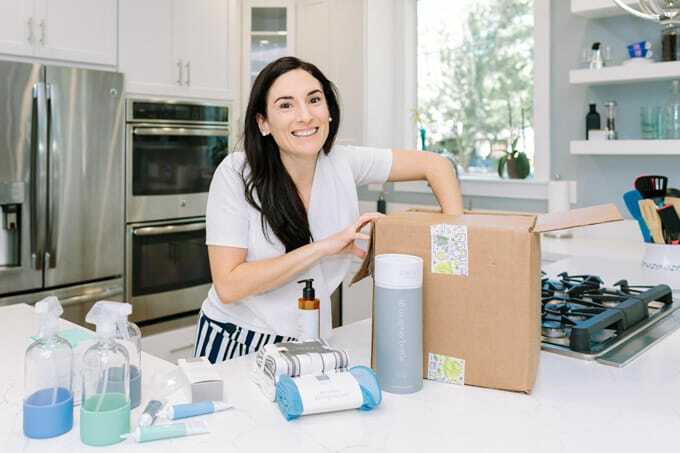 That’s why I love using Grove it helps me stay on top of cleaning because, I get to shop online for my favorite all-natural household and even personal care products, order, and they are shipped right to my doorstep -so I always have the products I like and trust on hand. And when it comes to the kitchen, I love having a clean and organized space. It makes me feel better about the meals I make and it makes meal prep so much easier! My kitchen is the real living room for my household and where we hang out the most. We seem to spend the majority of our time in the kitchen; from breakfast, packing lunches, waiting for coffee, making shopping lists, doing homework while I prep dinner… we are always there! Start the school year with a fresh mind, fridge, and pantry. Sounds funny but I promise that taking the time to toss out expired items and donate food you don’t plan to use, will free up a ton of space and keep you better organized. 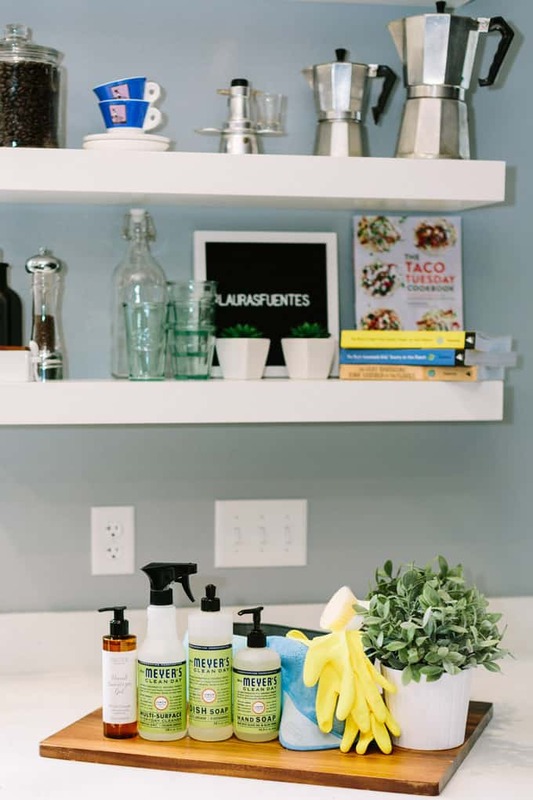 Following the “purge” I give all the shelves and surfaces in my fridge/freezer and pantry a good wipe down with Ms. Meyer’s or Grove’s Multi-Surface Spray, both of which are gentle and safe to use on surfaces near or around food. Once the pantry and fridge are clean, it’s time to stock up! Take a break and spend a few moments planning your meals for the upcoming week over a cup of coffee or tea. 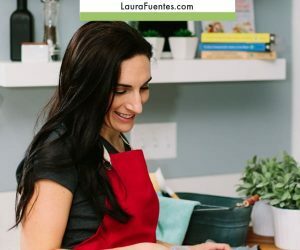 Since you already know what’s available in your fridge, pantry, and freezer try to plan your meal using the items you have, this will save you money and waste! Immediately after a grocery trip for the upcoming meals and snacks, I like to prep everything. 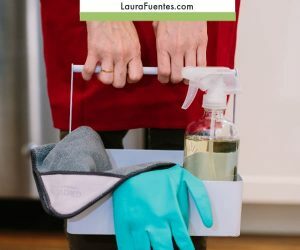 Before I start, I make sure to do a quick spot-clean like wipe down counters and load any dirty dishes into the dishwasher. Clean before cooking? Yes! This will cut the after-mess in half. After the kitchen is clear, I set out the ingredients I plan to prep as well as the containers I plan to store them in. I love Grove’s reusable storage bags which are perfect for chopped veggies and packing sandwiches and snacks. The key to a great morning starts with what you do the night before! Anything that can be taken care of ahead of time, do it! For me this entails prepping the coffee, packing lunches into lunch bags, and setting out breakfast dishes. After everything is prepped, packed, and ready it’s time to clean! Not my favorite part either but Grove provides me with items like their scrub brush, microfiber cloths, and multi-surface concentrate that makes it a whole lot easier and nicer! Every dish that doesn’t get put in the dishwasher gets washed, dried, and put up. Then it’s time to wipe down all surfaces, sweep, and mop, always in that order! 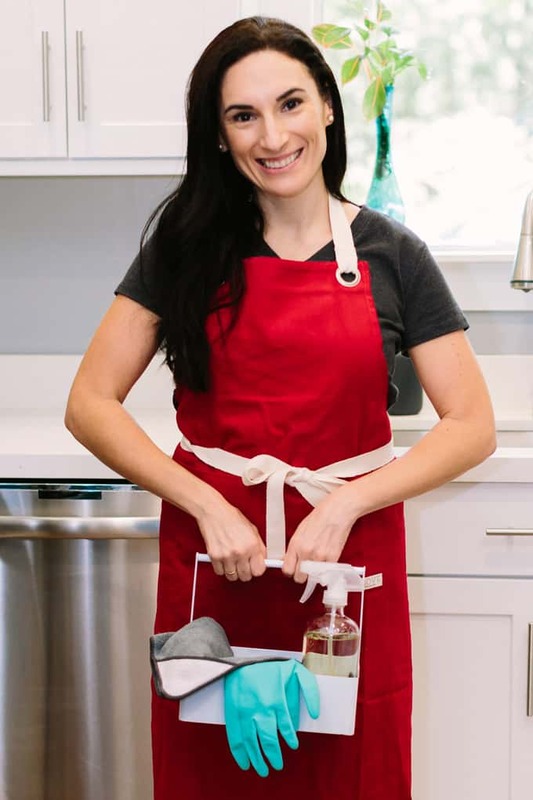 I have to say Grove is the “glue” that keeps my house cleaning routine together since I get my favorite all natural home and personal care products delivered whenever I want to. 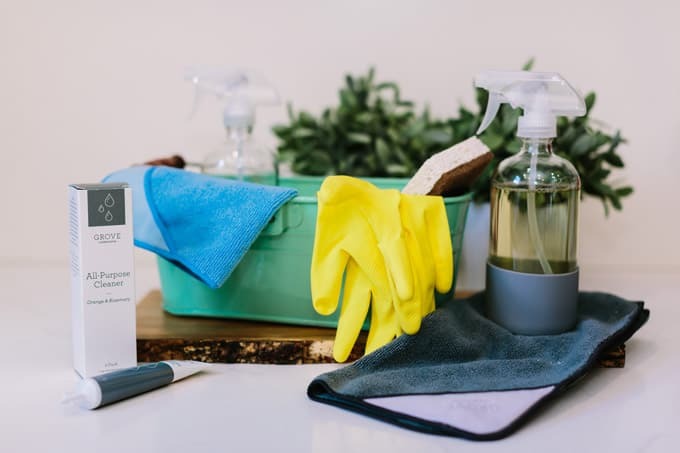 If you are interested in switching to all-natural home care products I can’t recommend Grove enough, it is THE one-stop shop for all things home and personal care! Make sure to check them out here so you can sign up and get the free gift set with your first purchase. Plus, when you spend $39 or more, you will also receive a free cleaning caddy to from Grove! It’s a great way to start this school year and make it the best yet! GROVE is my FAVORITE!! I ordered their products since I saw you show your shipment on Instagram stories a while back and I have to say that the Grove brand cleaning products are incredible. My counters have never been this clean. I love my Grove products! My favorite is their Grove brand I mostly use them exclusively. I just placed my first order. Excited to try them out!